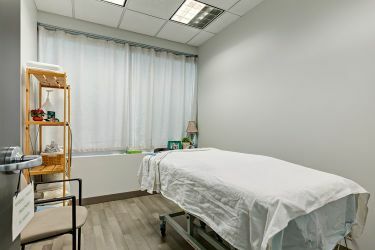 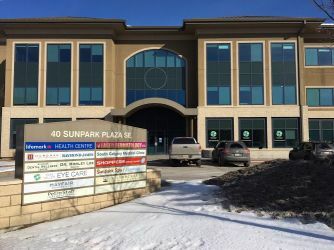 In May 2005, Lifemark opened the Lifemark Sunpark Plaza clinic directly across from the South Calgary Health Centre, to serve the communities of Midnapore and Sundance, and now the growing communities of Chaparral, Silverado and Walden. 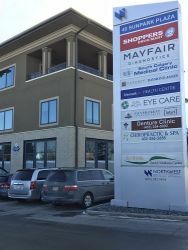 Lifemark Sunpark Plaza in Calgary's professional staff includes physiotherapists, occupational therapists, massage therapists, athletic therapists, kinesiologists and physicians who treat orthopaedic and sport related injuries, as well as work-related and motor vehicle accident injuries. 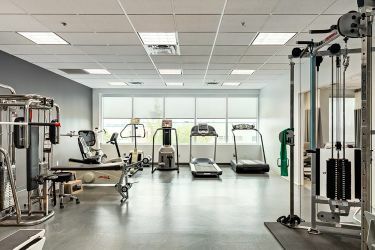 With over 7000 sq ft of space on the 2nd floor of the Sunpark Professional Centre, we have the ability to serve a large, varied clientele, including a complete return-to-work program for the WCB of Alberta and a full Multidisciplinary Rehabilitation Program for various insurance providers. 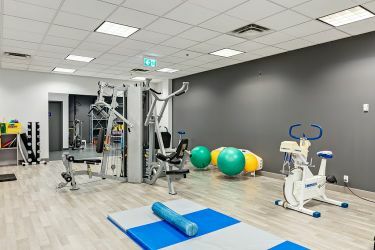 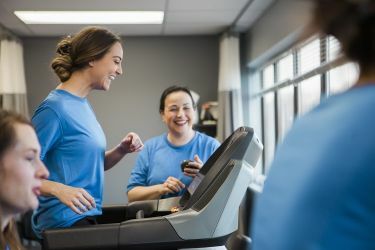 Our physiotherapists have a wide scope of expertise, including therapists with interests in manual therapy, pelvic health, Gunn IMS, dry needling and acupuncture, as well as a Doctor of Traditional Chinese Medicine. 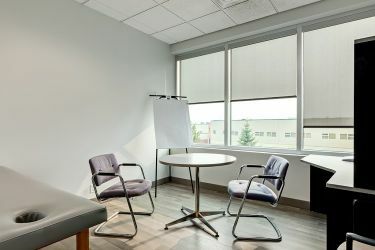 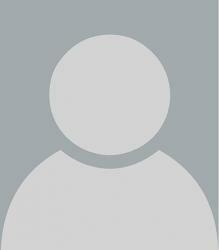 Additionally, we have vocational specialists and a psychologist on staff.